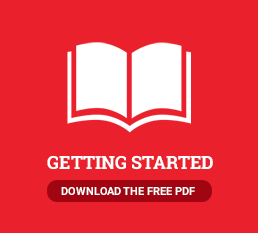 Self-Publishing Simplified - Do You Help Me Write My Book? 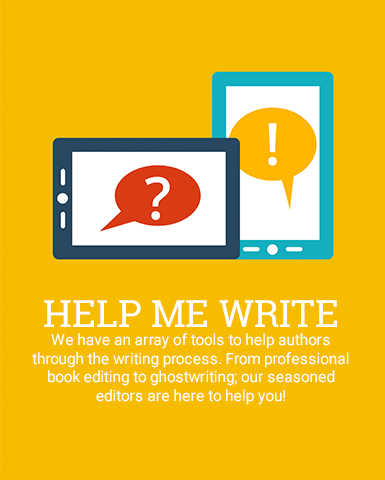 We have an array of tools to help authors through the writing process! Not sure where to start? Ask our Publishing Consultants about our 4-Step Coaching consultation to get those creative juices flowing. Prefer one-on-one guidance from a professional editor as you navigate the writing process? Our Author Development Program is right up your alley. We offer professional book editing (adhering to the Chicago Manual of Style, the holy grail of editing in the publishing industry) to help you whip your manuscript into shape after it’s finished. If you’re looking for a proven co-author to ghostwrite your book for you, our seasoned senior editors will skillfully craft your book from your journals, notes, interviews, or even sermons. Confidence is key, and our team of consultants and professional editors is ready and waiting to help you deliver a bookstore-worthy book on publication day!